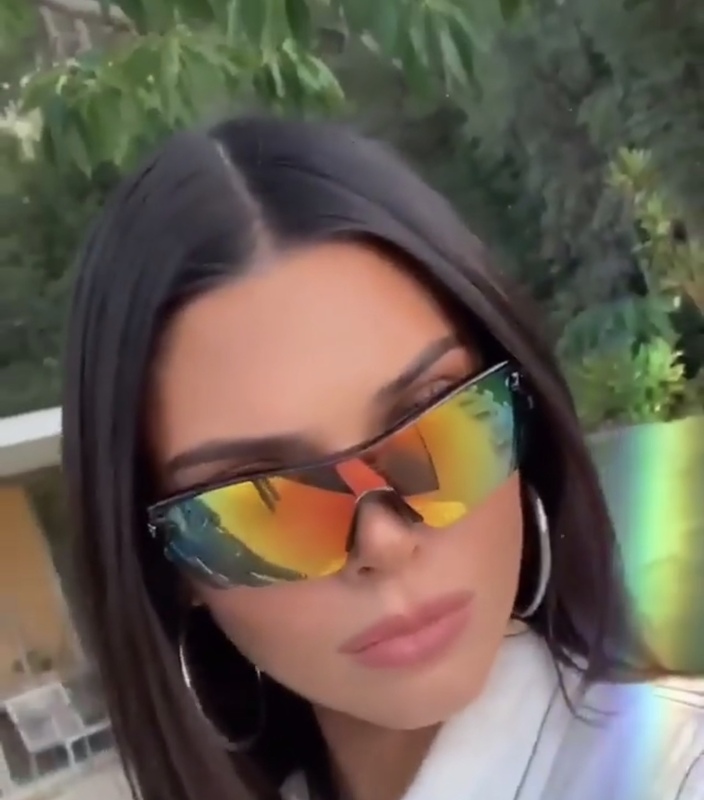 Supermodel Kendall Jenner was spotted wearing Bonheur Hoops. 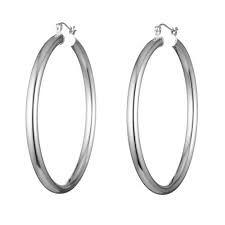 They can be purchased at Bonheur Jewelry online. -As seen on Venus Williams, Jessica Alba, Adriana Lima, Viola Davis, Angela Basset, Kate Upton, Alicia Keys, Kim Kardashian West, Bella Hadid, Chrissy Teigen, Emil Ratajkowski, Taylor Hill, Candice Swanepoel, Josephine Skriver, Romee Strijd, Sara Sampaio, Lais Ribeiro,I dina Menzel, Zara Larsson, Camila Cabello, etc.